Venue research can quickly get overwhelming and without a system in place you can expect decision fatigue to creep in when the vast amount of information starts to pour in. 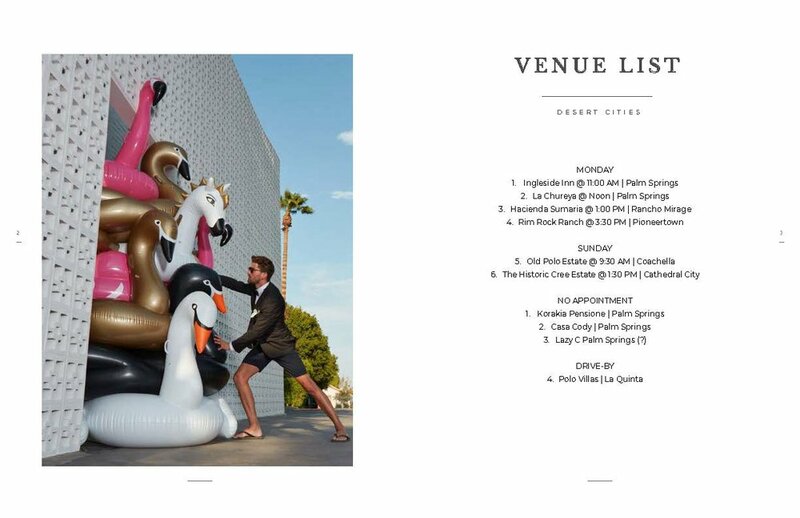 Every venue has a different pdf, a different proposal, a different set of rules and some exclusive partnerships. Your email floods with messages inundated with text that you then have to sift through to decipher between the fluff and the pertinent information. But I’ve go you covered! 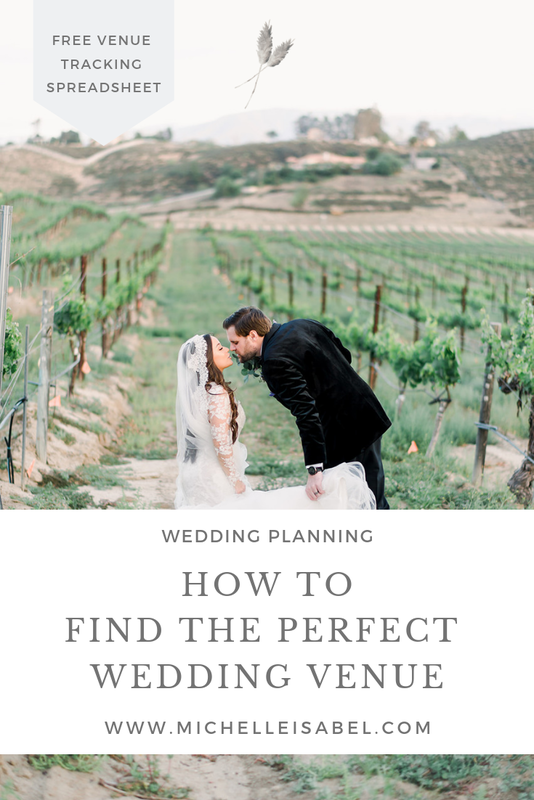 In this post I’m going to help you find the perfect wedding venue by taking you through the process I take with my clients. There is even a freebie included in the form of a spreadsheet so you can get organized in your search. Brainstorm a guest count or draft a guest list. Figure out if you’re going to hire a wedding planner or coordinator? If the answer is to hire a planner you can certainly host your wedding at a place that’s not typically conducive to events (private estate, state park, backyard). If you can’t swing the planner then that’s an indication that you may need to go with a more conventional venue space to make the planning a little easier for you. Now we have to look at the numbers. If you need help putting your budget together you’ll want to review The Wedding Budget Breakdown 2019. Pro Tip: Before doing any wedding planning, get organized. For starters, create a separate email (Google offers free emails) just for wedding planning. If you need help getting organized check out 3 Tips for Staying Organized as you Begin Wedding Planning. Pick a date with two backup options. Decide upfront what’s most important to you: venue or date? This is so you know how flexible you’re willing to be when you get that dreaded, “Oh, sorry we’re booked on your date.” You can move on to the next venue quickly or request to look into your other two dates. It’s more than likely that one of you will be calling around asking for details. Having this conversation upfront will allow you to place a soft hold on a different date without needing your partners approval. Now it’s time to narrow down your search to a general area. Here in Southern California we are saturated with venues because we have six major cities/counties within a 200 mile radius. I start by asking my couples which county they want to stick to and then within that county I ask which cities are too far out. This sets a good research parameter. Look in your target city and define what is too far out so you can quickly eliminate venues outside of those areas. Pro Tip: Make a list of all the venues you need to inquire into first and then call them all at once. Batching tasks will make you more efficient especially if time is of the essence. Not quite sure what direction to take? Here are few questions you can ask yourself if you’re not quite sure where you want your wedding. What season do you imagine getting married in (a summer at the beach, a wintery wedding in the mountains, surrounded by fall foliage out at a park)? What city do you think would be easiest for your guests to travel into? If your families are on opposite sides of the country or world, consider a central location or destination everyone would enjoy. Do you want a daytime, afternoon or evening wedding? How do you feel about wedding venues that have multiple weddings on one day? Do you want to be married in a church? Some venues have noise restrictions, would this pose a problem later? ﻿Now you’re ready for a venue tour. Narrow it down to your top 5 venues and choose to visit your top 3 favorites. This is so you don’t get overwhelmed but if you’re feeling up to the task, add more. Make sure you make an appointment with one of the venue coordinators because they are going to give you information that you won’t be able to gather on your own via a self-guided tour. A venue coordinator is not a wedding planner nor a wedding coordinator. Double confirm your appointment in writing via email or even send a google calendar invite to the venue. Call the day before again to confirm the appointment. There have been instances on more than one occasion where I’ve made an appointment, confirmed the appointment and drove all the way to the location only to find out that no one was at the venue to answer the door for us. I venue source for a living so I’m at higher risk than most for this to happen to but if you’re making a day of it and have other venue tours scheduled, this can really throw you off. Pro Tip: When narrowing down your top 5 venues Google the name of the venue and type the word “wedding” after it. Browse the first three pages of Google and look for link titles with a couples name in it like “Michelle & Eric” or “Brenda & Joseph”. This will most likely lead you to a gallery chock full of insight and inspiration into a wedding at the venue you’re strongly considering. I considered blogging about a list of questions to ask your venue but wanted to see if there was any interest. Post in the comments below if you would like me to put this together for you. Pro Tip: Venue offices are less likely to answer after business hours so make sure you call between 9 & 5 pm. Most venues are closed on Mondays due to events on the weekends- it’s their day off normally. Fridays and Saturdays are usually spent doing venue tours so you’re likely to successfully get in touch with someone at the venue Tues - Thurs. On average it takes 2 to 3 months to finalize your venue depending on the amount of time you have to tour and vet the venues. If you can take a week off to dedicate to this, that will cut your time in half. It takes 75 plus hours to find your dream wedding venue so take it slow because you most likely have a life and are busy with work so just take it one step at a time. Keep in mind that April/May and October are the most popular months of the year to get married here in California. 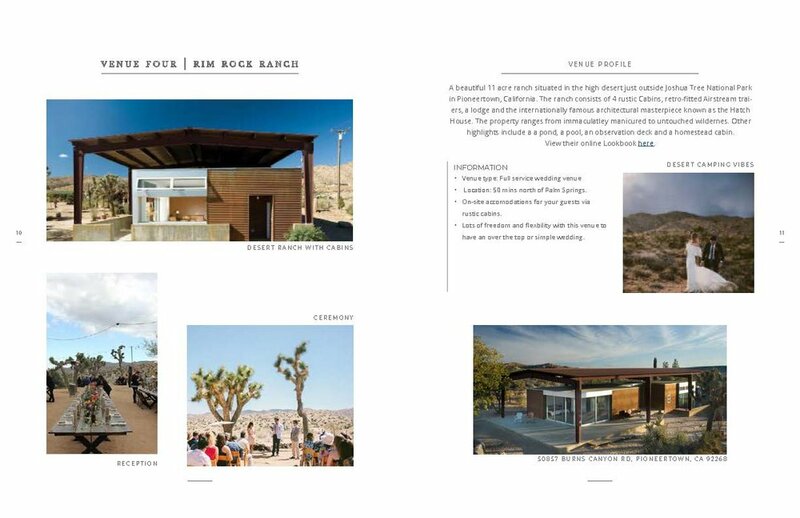 The top venues here in Southern California are booked 1.5 to 2 years in advance. Some venues even engage in bidding wars and give the venue to the highest bidder eek. Pay attention to the staff and their customer service. You’re going to be asking a lot of questions throughout the planning process if you don’t have a planner. The way they treat you now is a good indicator of what the rest of the relationship will look like. If they aren’t accommodating from the get-go then don’t expect them to be throughout the process. Beware of sales teams. Some venues have a whole department dedicated to booking the venue but then you’re passed on to the venue coordinators or catering managers. The sales team is always the first point of contact and are the sweetest people who know exactly what to say. If you’re considering a venue that employs this structure don’t be shy to request that you meet with the coordinator you’ll be working with during your walk through or ask if they can be present at the signing in case you have questions. Lastly, some venues have a REQUIRED vendor list which is different from a PREFERRED vendor list. If they do have a required set of vendors ask for that list to make sure they give you viable options to choose from. You don’t want to be stuck with a venue and a list you don’t like. I created a spreadsheet to help you organize your venue search. If you’d like access to the spreadsheet, here is the link. If you found this post useful and want to continue to gain access to more information like this, sign up for my newsletter where I deliver planning advice and tips straight to your inbox. Figure out if you’ll be hiring a planner or a coordinator. This will help you determine the type of venue you should have your wedding at. Determine your budget for the venue, typically 10% - 15% of the overall budget. We know this can get overwhelming and that last thing we want you to do is miss out on booking your dream venue. If you need help in this area my team offers an al la carte service where we hand hold you throughout the entire venue booking process. From research to scouting and booking, we’re there the whole time to make sure you pick the right venue for your very important day. So I invite you to spark up a conversation with me to learn more about how my team and I can be a resource to you. We’d love to hear from you so contact us here. Now you’re ready and equipped to get out there and find your perfect venue. Your dream venue is out there...don’t settle because you’re overwhelmed AND definitely don’t throw your hands in the air. There is a simple and fun way to approach this and this is part of the way. P.s. Here is a sample of what I present to my clients because visuals are everything. My clients are very high-performing / career-driven individuals so we don’t have much time to waste. By having all the information you need upfront you can avoid wasting time visiting venues that don’t necessarily fit your needs or vision. Planning Tip: Save an image or two of the venue you’re considering to help you remember what you loved about it as you discern. You see so many it’s hard to keep up and keep track.